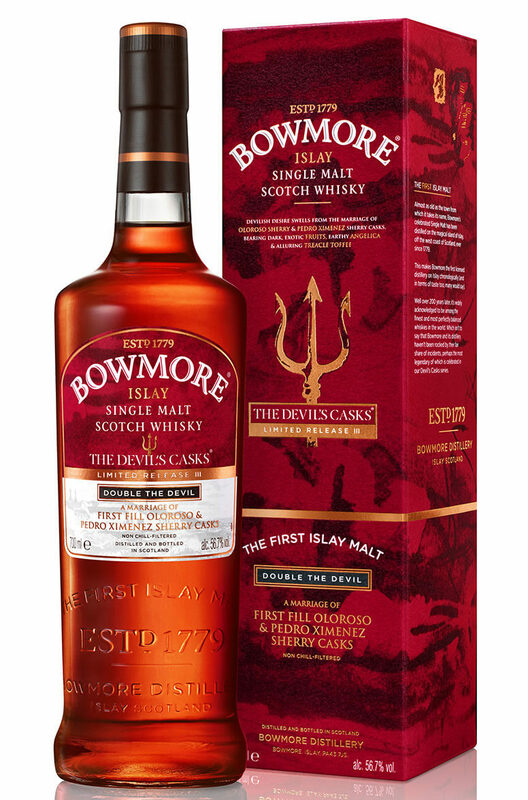 The third and final instalment of The Devils Casks range from Bowmore. This is a BIG whisky with a lovely balance between peat smoke and the sweet fruitiness of PX and Oloroso Sherry casks. Types of Barrel used for Aging Aged in both Pedro Ximenez and Oloroso Sherry casks. A highly rated expression from Bowmore that has been matured in a combination of Pedro Ximenez and O..